Being a student can be hard but also extremely easy at the same time. On the one hand, you have all the time in the world to explore different places as you have not yet settled into a fulltime job. On the other, your student loan and your part-time job mean that most of the time you are left strapped for cash, so it can be difficult to explore and see places to their full potential. 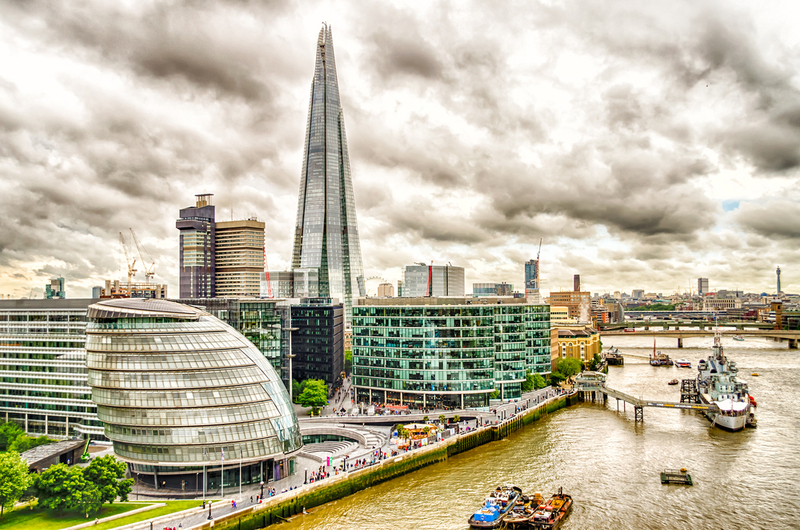 London can be an expensive city, but this list of activities to get stuck into in the capital means you can go and enjoy yourself in London even when your funds are running extremely low. 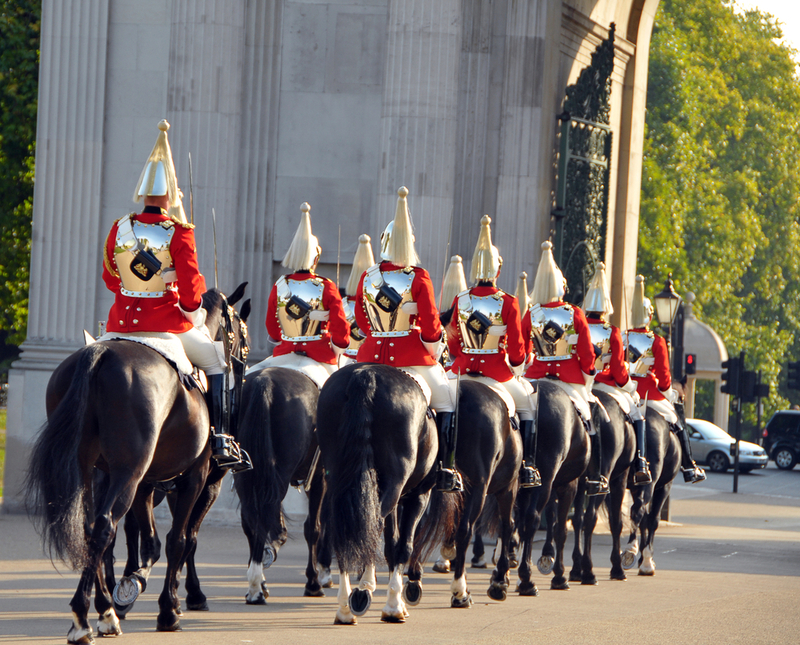 One of the most popular tourist attractions in London and, surprise, it’s actually free! It’s a great opportunity to go and see some real British culture in live action so don’t miss out. Hooray, more free fun to be had in London! The sunset might not look as good as it would from a higher perspective when you’re on the ground, but it’s a really lovely view of London. Time it right and you will get to watch the city transform from day to night, which is pretty special. After your evening stroll, why not head back to relax in your room in one of the best hotels in Paddington? 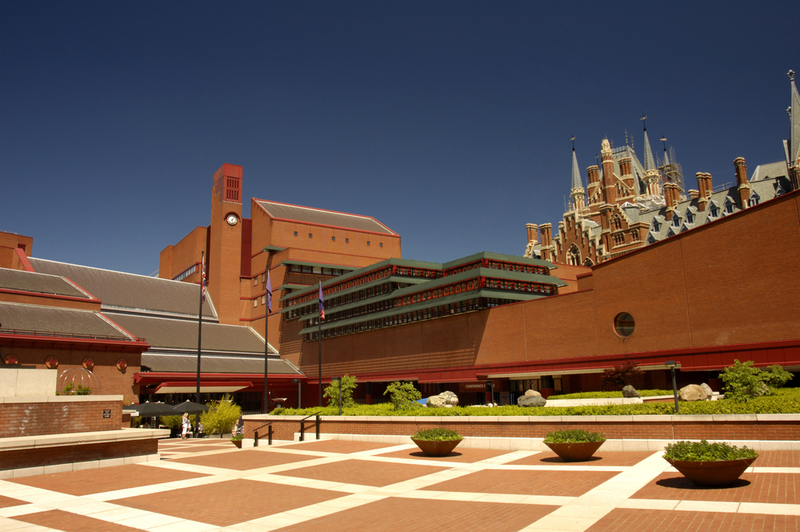 You might have had enough of books during your time studying, but if you can bring yourself to face more, then the British Library is definitely worth paying a visit to. It houses some of the most important books in the world, highly sought after by researchers and academics alike. Be sure to check out the exhibitions as well, which include loads of interesting things like original handwritten lyrics by the late Beatles singer, John Lennon. 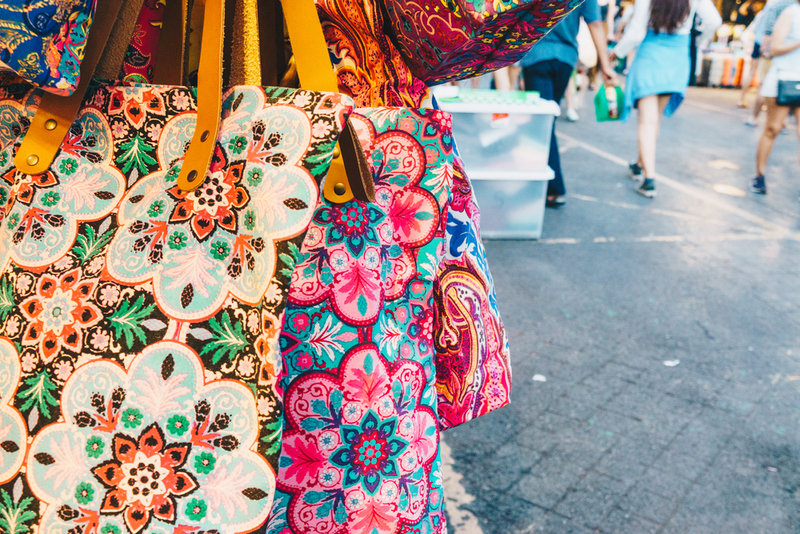 For lovers of alternative culture, there is no place more happening at the moment than Brick Lane. Full of quirky design and vintage clothes, it’s a really trendy area. Even if you don’t have much money to spend, it’s still a great place to hang out and window shop due to the electric atmosphere. Along the main street, you will find some incredible street art to look at and those that want to become more familiar with the area can always join onto a walking tour. These are usually inexpensive so won’t break the bank! Open bus tours around London are a great way to see the city, but due to their popularity, they can be expensive and busy. 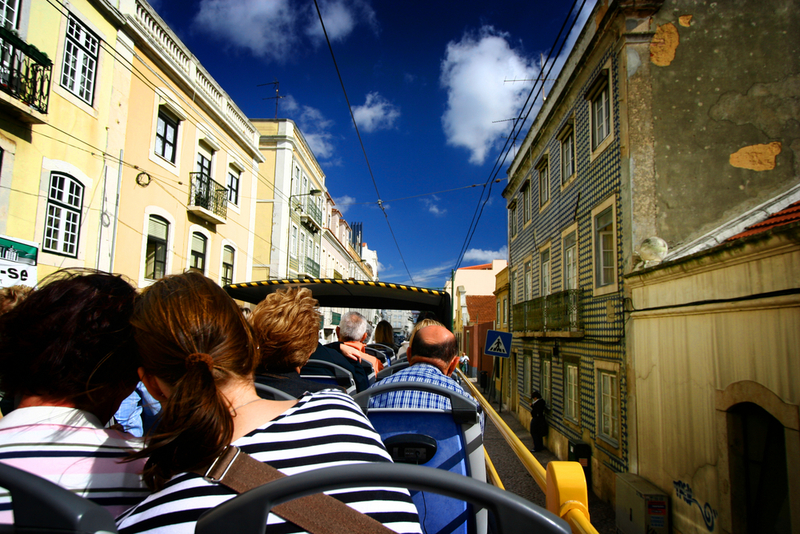 Instead, why not get to grips with public transport and create your own tour? That way you will see get to see all the exciting sights but without all of the cost implications. Share the post "A Student’s Holiday in London"
This entry was posted in Things to do In London and tagged holiday in London. Bookmark the permalink.